H.E. the PUIC Secretary General, Mr. Mouhamed Khouraichi Niass, congratulated H.E. 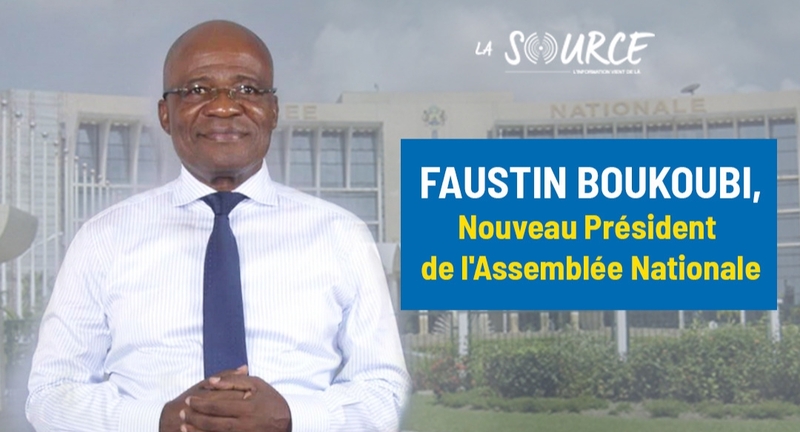 Mr. Faustin Boukoubi, on the occasion of his election as Speaker of the National Assembly of the Republic of Gabon. In his message of congratulation, the Secretary General prayed to Almighty God to grant success to Mr. Boukoubi in his mission, and expressed his willingness to work together in order to enhance cooperation relations between the PUIC and the National Assembly of Gabon.